Innovation: B360 change the perception of engineers and Dirt Bike riders. Fun Fact: Discovered the Mickey Mouse on Mercury crater and got to name it. An engineer teaches students how to use STEM skills to operate and maintain dirt bikes. When Brittany Young began her first engineering job, she was mistaken as a secretary. While she was offended by the stereotype, she recognized an even larger issue. The lack of diversity in the engineering field motivated her to create B360, a program dedicated to changing the perception of engineers and dirt bike riders. B360 teaches students how to code, read, build, and model dirt bikes. 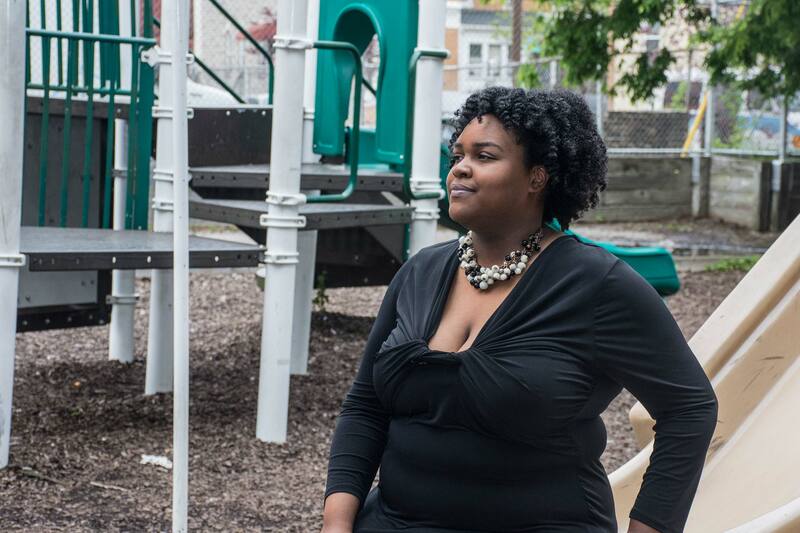 “Being an engineer and from Baltimore, people always think the Wire.” The Baltimore Polytechnic Institute graduate currently teaches technology at Ashburton Elementary/ Middle School in West Baltimore, where she pilots the program. As a child, she went to Druid Hill Park to watch the dirt bike riders blaze the streets with their fancy tricks and when they moved to Park Circle she followed. Some of her students have the same passion for watching the popular spectator sport. So one day she made the connection to riding dirt bikes and STEM (Science, Technology, Engineering, and Math). So she enlisted dirt bike riders to become instructors in her program, teaching students how to safe ride and mechanical skills to build and fix the bikes. A natural problem solver, Brittany has engineered a long-term plan that includes all major stakeholders, even the Baltimore City Police Department. While it’s illegal to ride a dirt bike on the streets of Baltimore, Brittany says “dirt bike culture is engrained into the DNA of Baltimore City. You can’t eradicate the culture. It’s not going anywhere.” According to Brittany whenever it gets hot, the dirt bikes come out. “Solutions for community should include the community. This program meets people where they are with problem solving,” she proudly states.